The government tabled the review on Thursday, after the Senate moved an order to produce the document, in response to reporting by Guardian Australia’s Deaths Inside project. “Putrid white supremacy fights to hang on, in government offices, rural communities and school curricula. Unless we call it out and shout it down, white supremacy will hang on, if even by dusty orange threads. Indigenous Americans under attack in Dakota. Filed under: Does this occur to white men? Indigenous women behind bars: Persecuted by the system. How was ‘improper conduct’ at the Inland Mission buried for so long? Bolt’s Christian Welfare. In 1998, the new directors of the Aborigines Inland Mission changed its name to Australian Indigenous Ministries. They cleaned out the cupboards and placed the archive they had inherited, starting with Retta Dixon’s first tours for the New South Wales Aborigines Mission in the late 1890s, in Sydney’s Mitchell Library. 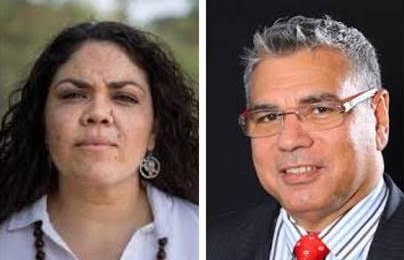 Their idea was to move forward, to put the past behind them and develop a ministry responsive to 21st-century conditions where Aboriginal people would have a voice. 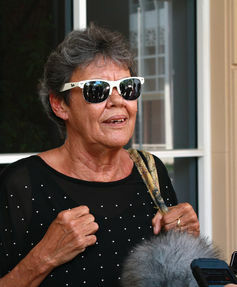 At the Royal Commission into Institutional Responses to Child Sexual Abuse hearings in Darwin, which closed this month, the question asked of AIM director Trevor Leggott was whether senior personnel within the mission knew about the abuses that had occurred at the Retta Dixon Home. Leggott’s reply was that he did not know. Nor, Leggott said, could he take responsibility for the past. He had not perused the archive. And, it appears, he had not had conversations about such matters with either former AIM president Howard Miles or Egerton Long, the youngest son of Retta Long, nee Dixon, who founded the Aborigines Inland Mission in 1905. 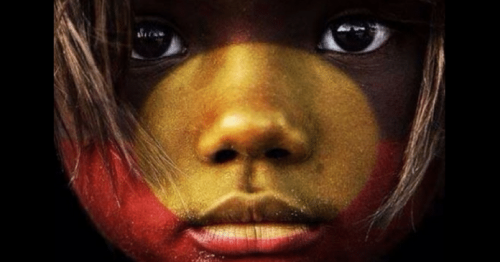 Although Leggott was aware that in 1996 Miles had made a submission to the National Inquiry into the Removal of Aboriginal and Torres Strait Islander Children from Their Families, he had not read it. If he had done so. 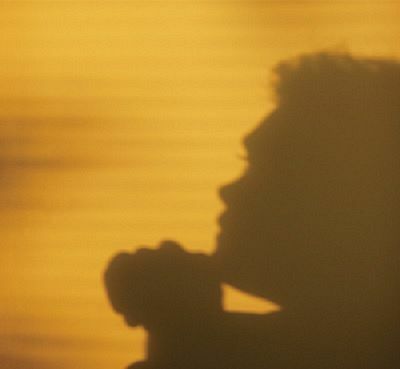 he would have learnt that Miles knew, by then, of allegations of sexual abuse within the Retta Dixon Home. … there was a constant struggle to recruit sufficient staff for RDH. No doubt, because of the desperate shortage at certain times, people were accepted who were not really suited to the job. Others may have ‘cracked up’ under the strain and acted in haste because of temper. Recently we have heard of staff members who apparently abused some children – physically and even sexually. If these things did occur, as far as I know they were not known to Mission Leaders. The news causes us profound regret. Before he signed the submission, Miles crossed out the words “Mission Leaders” and substituted the word “me”. What are the ethical responsibilities here? Should Miles have passed this information to the new management when he departed in 1996? 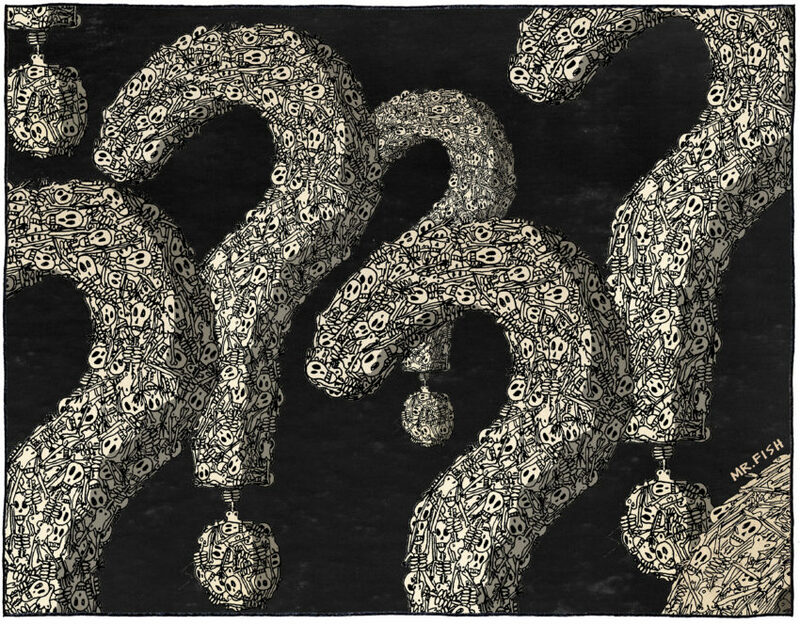 What actions should or could HREOC have taken? This is not the first time the Aborigines Inland Mission has faced accusations of sexual misconduct. “Retta Dixon” was one of three rescue homes established by Retta Long. 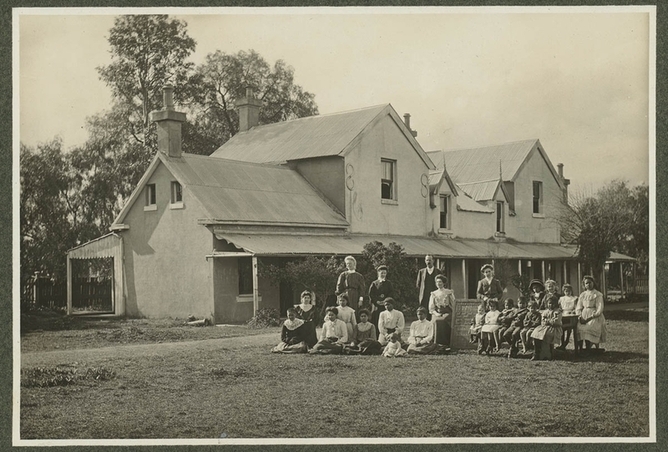 The first, a girls’ home begun in Singleton, New South Wales, followed the Indian Zenana Mission with the intention of teaching Aboriginal girls to become Christian wives and mothers. It became a children’s home under the Aborigines Protection Act in 1910, continuing under Superintendent George Colton Smith until the Aborigines Protection Board purchased it in 1918. In 1920, the board dismissed Smith following allegations of “improper conduct” by some of the home’s residents. It appears to be one of the rare occasions where the word of an Aboriginal person was trusted. While there is no record about the nature of this misconduct, Smith’s letters to Retta Long, read alongside the board’s records, reveal his attempt to resist the board’s plans to turn the home into an institute for boys. The home was overcrowded and rat-infested. Smith’s successor, a board appointee, refused to live in such conditions. By the end of 1923 the premises were demolished. The real question concerns whose improper conduct was it. The possibility of Smith’s sexual misconduct remains. After this episode, Retta Long wrote the home out of the mission’s history. Her entry in the Australian Dictionary of Biography makes no reference to it even though it was the mission’s showpiece from the beginning. Smith, whom she had cited as the inspiration for her missionary work, also disappeared from her writings. Invoking St Paul’s Epistle to the Romans, Chapter 13 – that obedience to government authorities was also obeying God – Long tied the mission’s fortunes to government policy. A second girls’ home was closed down within 18 months in 1924 when Long discovered that Elizabeth McKenzie Hatton, the missionary involved in its establishment, had links with the Australian Aboriginal Progressive Association, a political body opposing the Aborigines Acts. In 1948, her eldest son, Arnold Long, resigned upon disagreeing that the mission should “go with the government”. The government had commissioned the mission to run the Retta Dixon Home. The two sides of the family did not meet again until 2000 when Lorna Cubillo, one of the Stolen Generations, challenged the Australian government. In 2009, I recorded an interview with Egerton Long, Retta’s youngest child. He was 91 years old. Long, an ordained Baptist minister, took over the directorship of the mission from his mother in November 1953. He was in his infancy when Smith was dismissed. 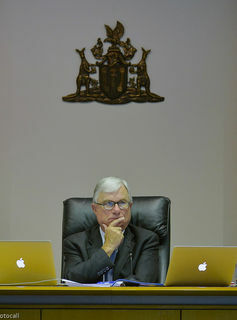 He recalled later family discussions and the view that Smith had been exhausted and “unable to go on”. Although reluctant to speak more about events that occurred before he was born, Long was willing to speak more broadly about the history of the Aborigines Inland Mission, about his role and that of his mother. If the question is whether incidents of sexual abuse were recognised by mission elders, I believe the answer is “Yes”. During his interview with me, Egerton Long related an incident that occurred in the late 1950s. Police in Brisbane contacted him. A young Indigenous woman had reported that one of the missionaries had sexually interfered with her. The government body concerned with Aboriginal Affairs had been contacted and charges were to be laid. Long’s priority was preservation of the mission’s reputation. He was able to negotiate an arrangement for the matter to be dropped. He agreed to remove the missionary from Queensland and ensure that he would not be involved with Aboriginal people again. The missionary concerned moved to Melbourne and resigned from the mission. “He is dead,” Long said. “His wife is still living.” Nothing was done to assist the woman concerned. It is doubtful whether any of this is recorded in the mission’s archive. Egerton Long’s account needs to be checked. Perhaps the mission’s records or its magazine, Our AIM, which list missionary personnel over the years, may assist. Police or government records might hold more details. Whatever the facts, Egerton Long suggests that such incidents did occur and were known but not spoken about. His actions accorded with practices of the time. The residents of the Retta Dixon Home have broken through these silences, deletions and efforts to rewrite history. Established in Darwin in 1947, the AIM’s third home accommodated children from Tennant Creek, Delissaville and the Bagot compound, where AIM missionaries were also stationed. Retta Long wished to provide refuge for young girls in forced marriages to much older men from the tribes around Tennant Creek. The home had begun “unofficially” before the second world war. For some years the children were housed at Balaklava, some 320 kilometres north of Adelaide, away from any immediate threat after the 1942 Japanese bombing raids. 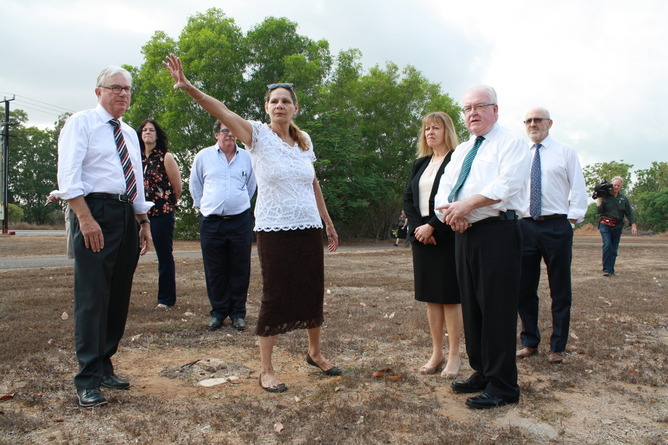 After the war the residents returned to Darwin; the government offered the AIM the use of the Bagot compound if the mission agreed to establish a children’s home. By the end of 1947, when Arnold Long was still a member of the mission, the home housed 51 children and nine young women. Mission member Bev Hansen compiled statistics (undated and part of Miles’s submission to the Stolen Children Inquiry) showing that in 1953 the home housed 103 residents. The number was 83 by 1960 and 66 in 1961. From 1965, when numbers increased to 77, there was a steady decline so that by 1972 the home housed 39 children. At the Royal Commission hearings this month, it became clear that the old guard left Leggott stranded, representing an organisation’s history about which he knew very little. In 1999, I was present when he realised the extent and importance of the mission’s archive. He initiated its transfer to the Mitchell library. But, I suggest, refusing knowledge of the past is foolhardy. It disables any thought about the way the past shapes the present. Matters that should have been addressed earlier have been sorely neglected. The voices of people who once suffered horrendously in the mission’s care are being heard. To listen to them without capitulation into blame, or reversing the power differential between the white missionaries and their charges, is the challenge here as representatives of institutions – the children and their charges – tell their story. For the AIM, the option of rewriting history to exclude the darker side of its work is closed.